Summary: On Nov 14, 2014, the online hacktivist Anonymous released a YouTube video announcing a cyber attack on Ku Klux Klan, (a White supremacist Christian group) due to its threats to use lethal force at the Ferguson protest. 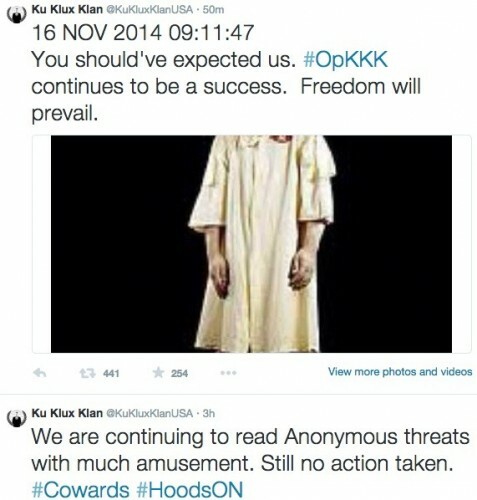 As a result, Anonymous has hacked the official Twitter account of KKK USA (@KuKluxKlanUSA). After taking over the KKK’s twitter account, Anonymous made some tweets; bashing the group for ignoring previous warnings to stop interfering in Ferguson protest. Here are some of the screenshots of some tweets posted by Anonymous from KKK’s twitter account. This tweet was posted by KKK itself but that was just a few hours before getting hacked by what they thought is a bunch of wannabes. At the time of publishing this article, the KKK’s twitter account was hacked and still under the control of Anonymous. KKK it has came to our unfortunate attention that you have been interfering with Anonymous. We are not attacking you because of what you believe in as we fight for freedom of speech. We are attacking you because of what you did to our brothers and sisters at the Ferguson protest on the 12th of November. Due to your actions we have started Operation KKK. The aim of our operation is nothing more than Cyber Warfare. Anything you upload will be taken down, anything you use to promote the KKK will beshut down. 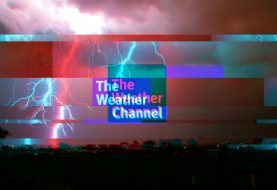 DDos attacks have already been sent and have infiltrated your servers over the past 2 days� d0x's have also been launched on leaders of the KKK. All information retrieved will be given to the public. You messed with our family and now we will mess with yours. Let the cyber war begin. We are legion. We do not forgive. We do not forget Ku Klux Klan you should haveexpect us. What is the Ferguson protest for? On 9th August 2014, a 17 yr old teen Mike Brown was shot dead by one of the officers from Ferguson Police Department. 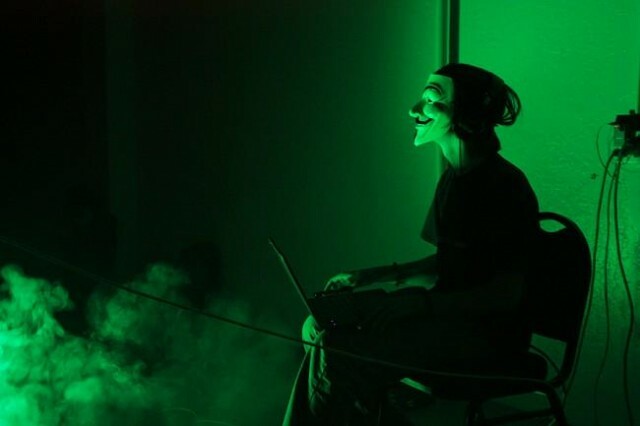 Anonymous conducted cyber attacks and on-ground protests against the Ferguson Police Department under the banner of #OpFerguson. The grand jury investigation into the August 9 shooting of 18-year-old Michael Brown and Ferguson police officer Darren Wilson is expected to return a verdict in the next few days and according to the New York Times, protesters are already preparing for the decision. This is not the first time when Anonymous has hacked a white supremacist group. In past, a Mississippi-based white supremacist organization The Nationalist Movement (nationalist.org) had its website hacked by Anons for #OpAntifa. Previous article Here's How To Disable WhatsApp's Double Blue Ticks. Next article RedHack’ Writing off Debt was in retaliation over destruction of 6k olive trees.